She Talks about Nail Polish: MAC and Iris Apfel Winter Collection not coming to Tallinn? 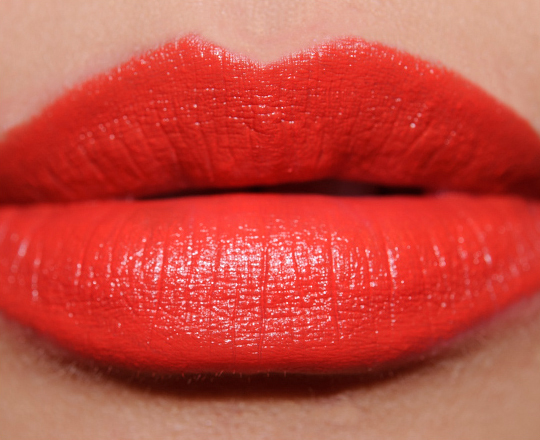 MAC and Iris Apfel Winter Collection not coming to Tallinn? 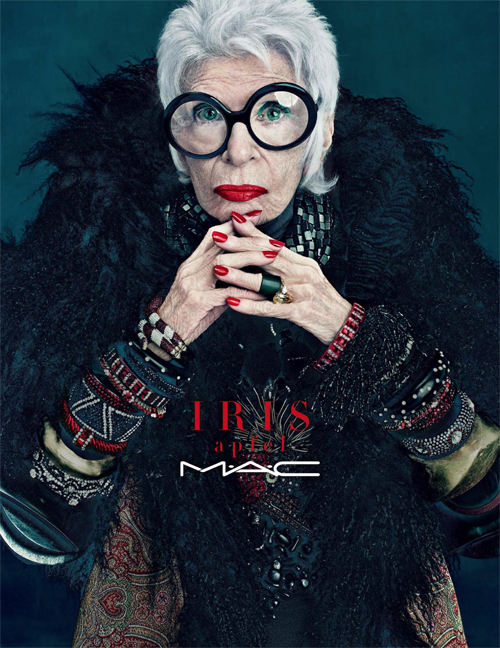 Iris Apfel collection for MAC is not coming to Tallinn. For those of you, who do not know, M∙A∙C and Iris Apfel (former interior designer and fashion icon of NYC) have recently launched a colorful collection that was inspired by rare birds. Collection features eye shadows, lipsticks, beauty powder and became available for US buyers since January, 5th. 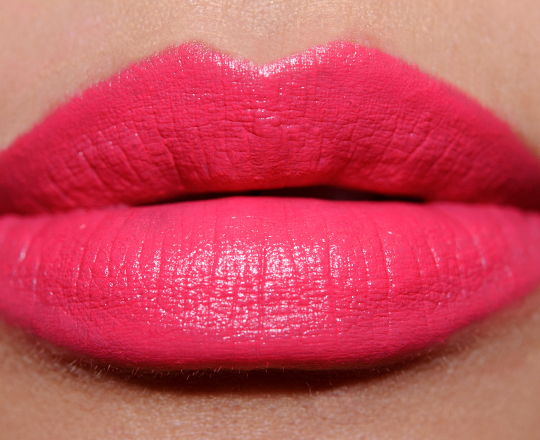 Lipstick colors were absolutely amazing - bright pinks, corals and orange-reds. Not a surprise that most of these were sold out online in the first few hours. After seeing some of the swatches and reviews, I fell in love with 2 lipsticks - Party Parrot (neon-medium dark pink) and Scarlet Ibis (reddened orange). Aren't these gorgeous? 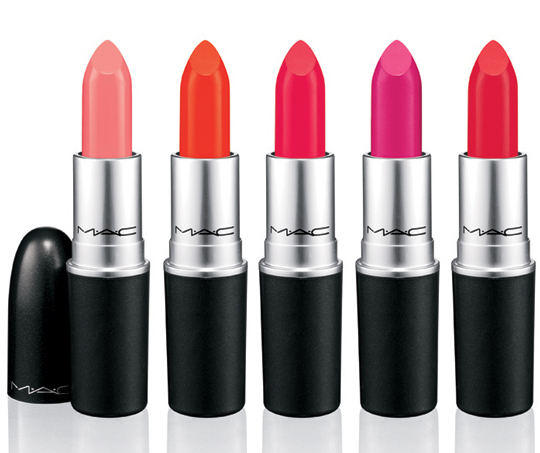 Now, imagine my reaction, when lady behind the MAC counter told me that this collection is not coming.. Anyway, let's thank Iris for creating such an amazing collection.